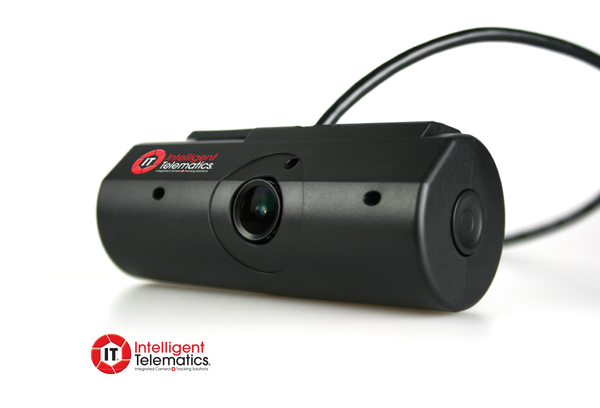 The IT 1000 video telematics system is an on board GPS/3G HD camera which can be fitted to any vehicle and offers full telemetry data over the mobile phone network. As it is hard wired to the vehicle and cannot be removed the information is always available upon ignition live. 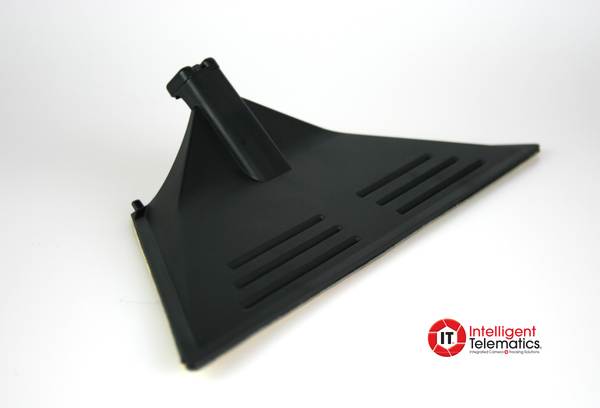 The unit transmits its speed, GPS position and shock axis sensor data frequently to a designated server. In the event of a collision the unit automatically transmits all its data for that event. The video footage and clarity is of the highest quality and is remotely downloaded to a server where it will sit should the client request the video file following a collision. 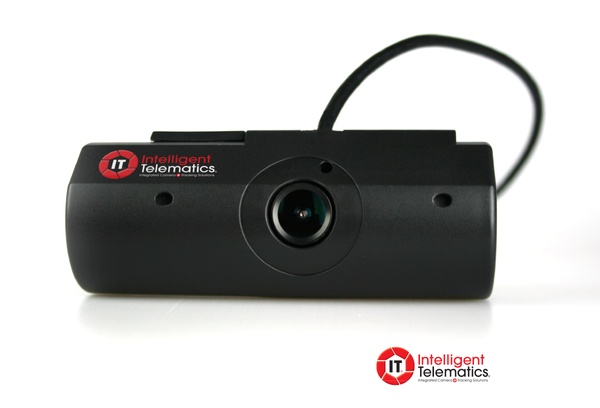 As multi camera solutions depend on so many different requirements, please Contact Us directly so we can provide you with a proposal.